Under extreme duress, publican and ex-spy Mike Strange hands over vital coded information about an impending terrorist incident to Frank Sterling. 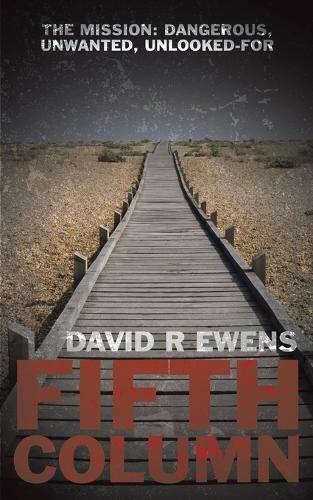 Straight away, the private investigator is impelled into a fast-moving, unorthodox race against time. With diverse, eccentric and often unexpected support, can Sterling stay ahead of his relentless, violent pursuers and complete his latest mission?